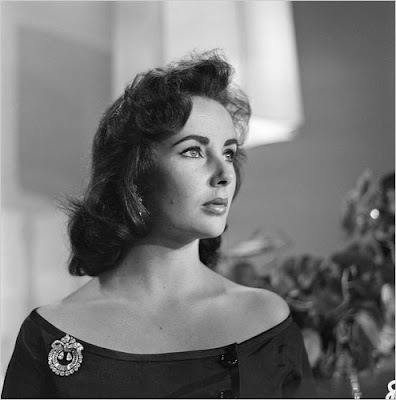 Elizabeth Taylor, the actress who dazzled generations of moviegoers with her stunning beauty and whose name was synonymous with Hollywood glamour, died on Wednesday, March 23 (2011) in Los Angeles. She was 79. 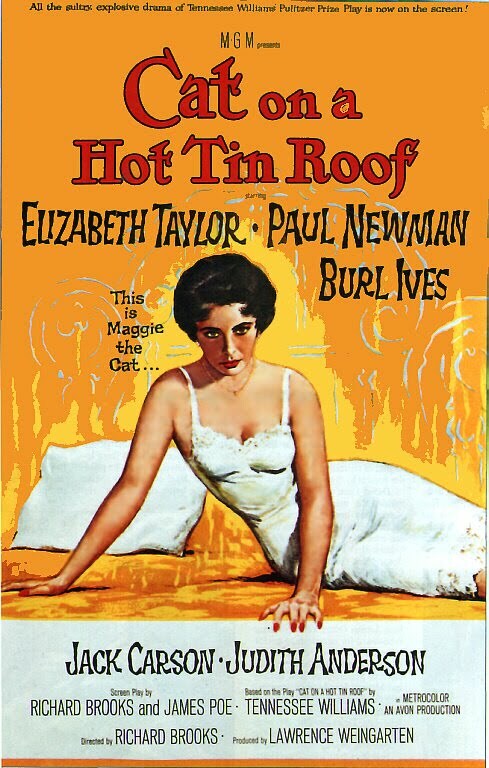 A spokeswoman at Cedars-Sinai Medical Center said Ms. Taylor died at 1:28 a.m. Pacific time. Her publicist, Sally Morrison, said the cause was complications of congestive heart failure. 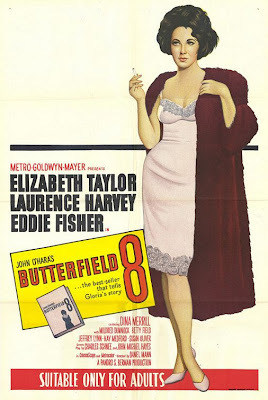 Ms. Taylor had had a series of medical setbacks over the years and was hospitalized six weeks ago with heart problems. Lots Of Men Knew Her Number. 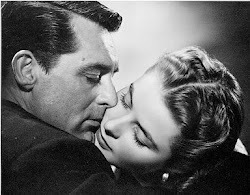 No One Knew Her Heart. 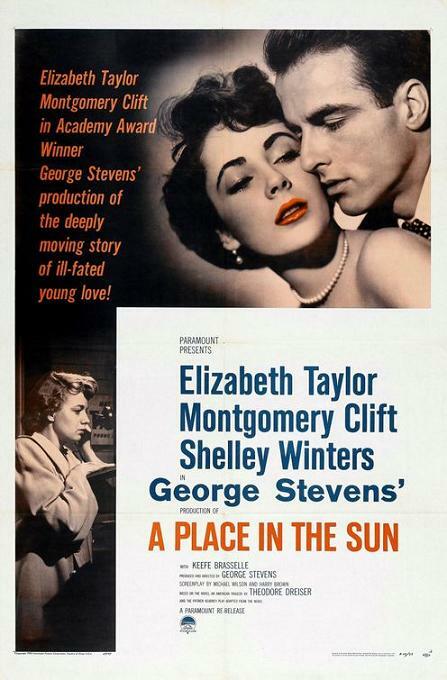 Gloria Wondrous awakens in a luxurious bedroom that's not hers. 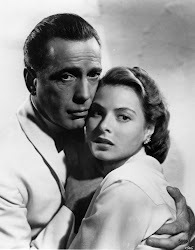 She swallows a jolt of distilled courage, tosses aside $250 left by an admirer, leaves a scornful reply in lipstick on the mirror, dials her service for messages and slips into a mink coat she finds in the closet. 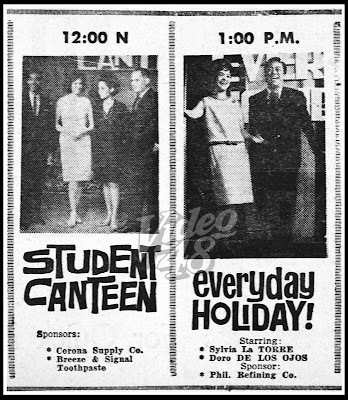 The day and the movie are off to a roaring start. 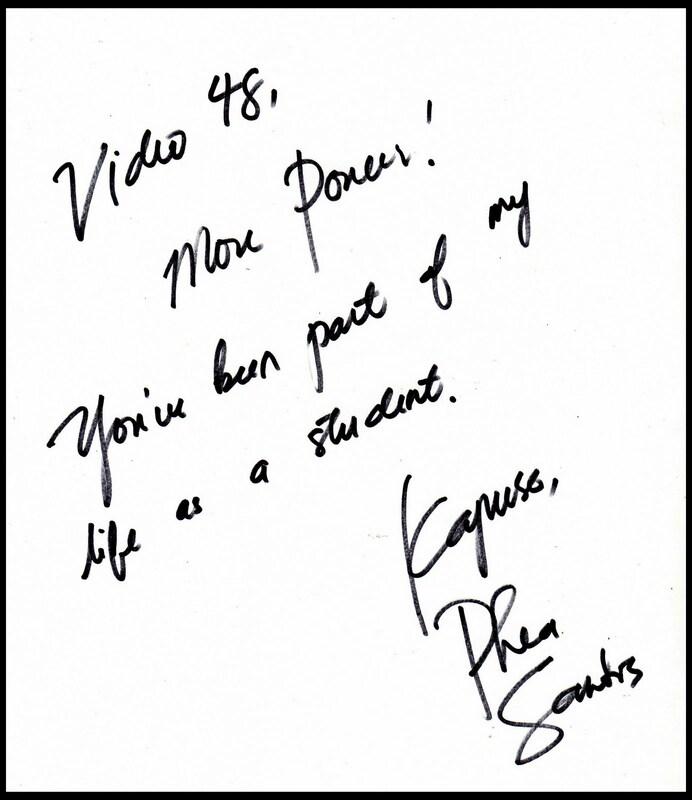 Rhea Santos, an award-winning broadcast journalist, host and newscaster of GMA Network Channel 7, visited Video 48 last March 3 for the taping of her weekly program, “Tunay na Buhay.” The shop was used as a backdrop for the episode on the life of Gino Antonio, a popular bold star of the 80s. 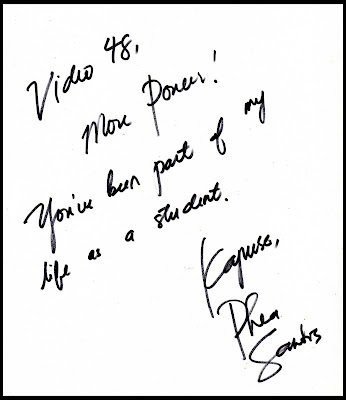 I was touched by the very warm message of Ms. Santos when my staff asked the pretty host for an autograph. 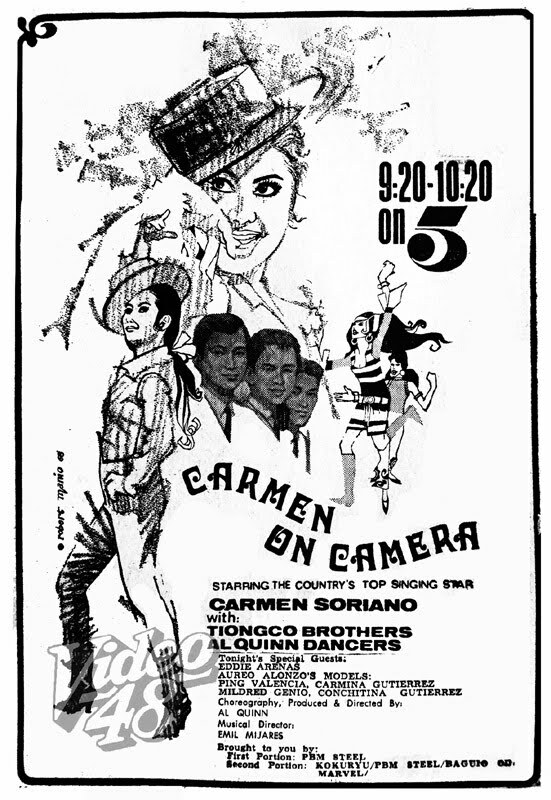 60s popular singer and entertainer Carmen Soriano hosted her own TV show in 1968, titled Carmen on Camera, telecast weekly over Channel 5, 9:20 to 10:20 p.m.
Ms. Soriano made a number of movies during her prime, among them, "Somewhere My Love (1967) opposite Eddie Rodriguez and "Love and Devotion"(1967) with Arnold Mendoza. 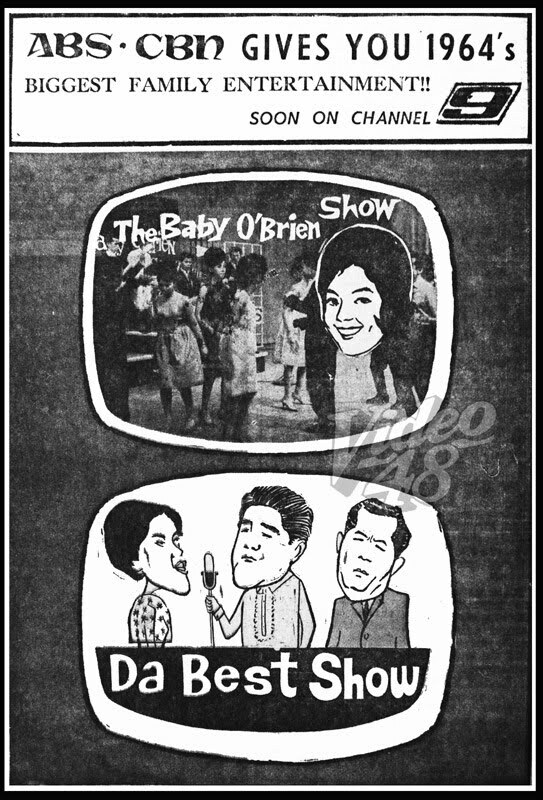 "The Baby O' Brien Show" with host Baby O' Brien and "Da Best Show" with Oscar Obligacion, Vic Pacia and Sylvia La Torre, aired over ABS-CBN Channel 9. 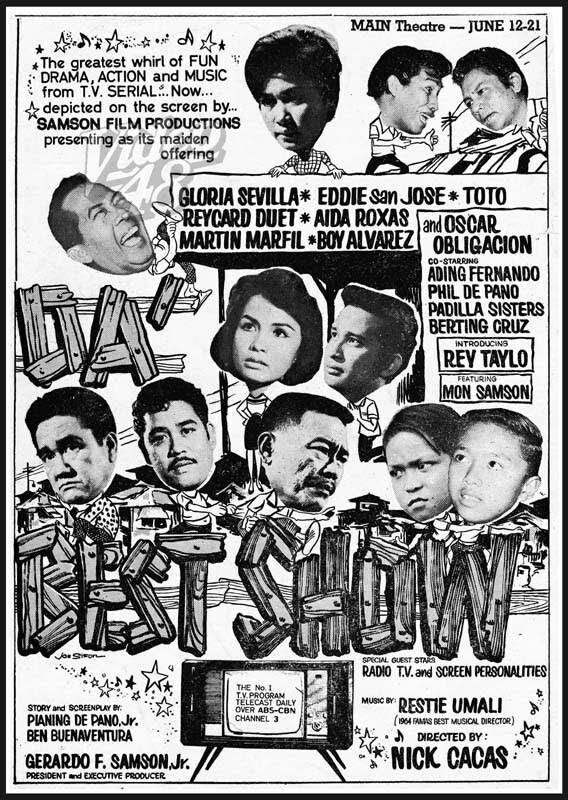 Da Best Show, one of the top and popular TV programs of the 60s, was telecast daily, from 6-7 p.m. over ABS-CBN Channel 9 and later at ABS-CBN Channel 3. 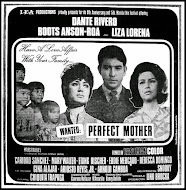 It was made into a movie in 1965. 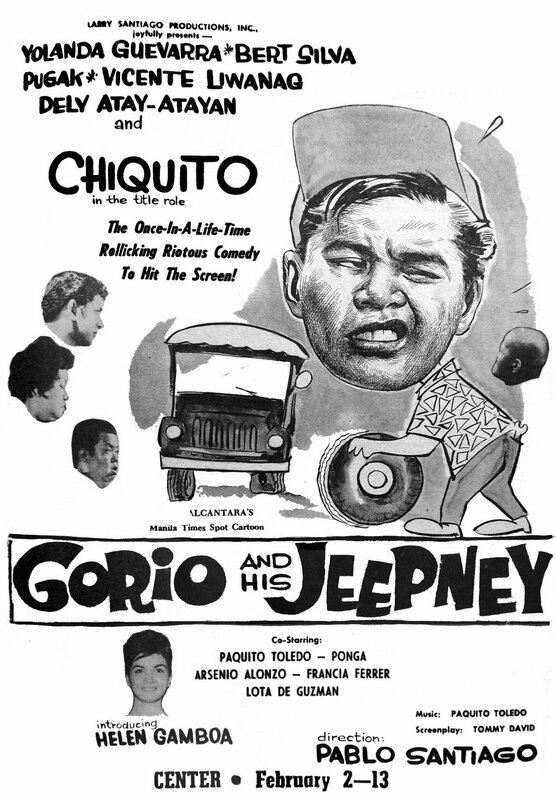 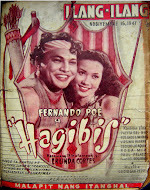 "Gorio and his Jeepney," was one of Chiquito's early TV shows. 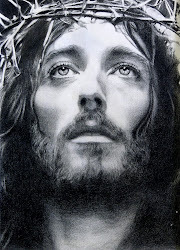 It was aired in 1966 at ABC-Channel 5. 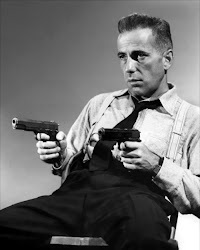 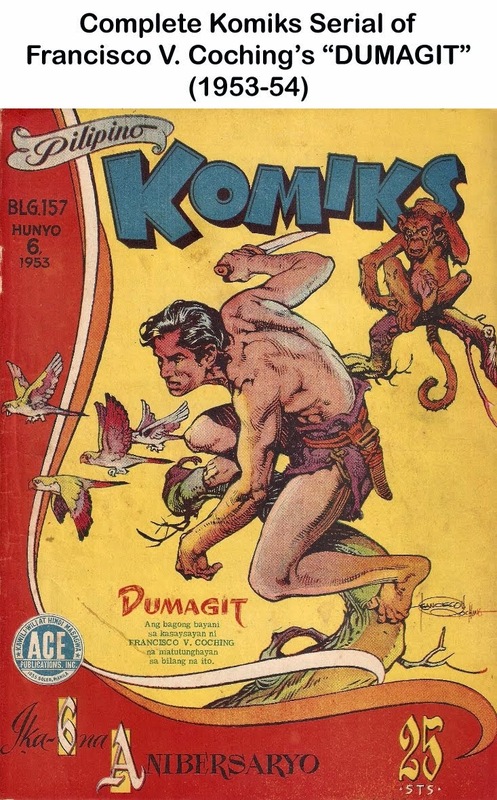 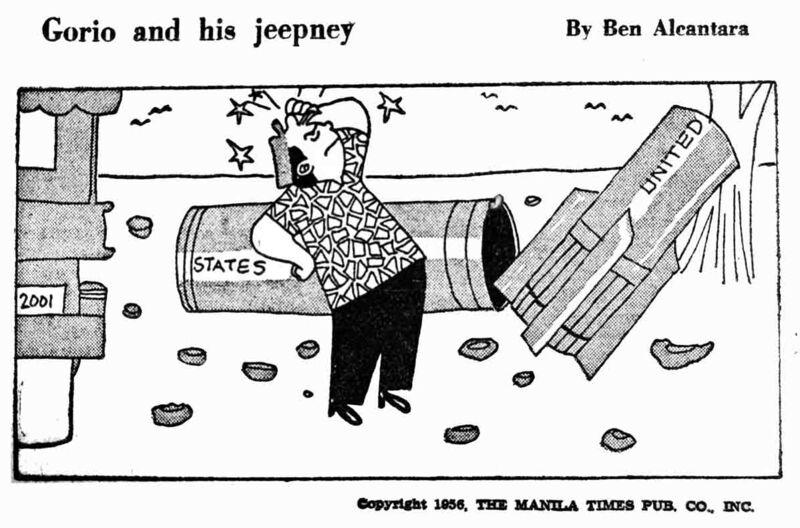 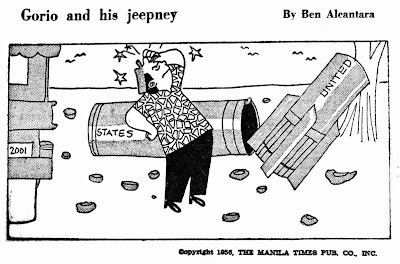 The popular daily cartoon strip by Ben Alcantara was also made into a movie in 1962. 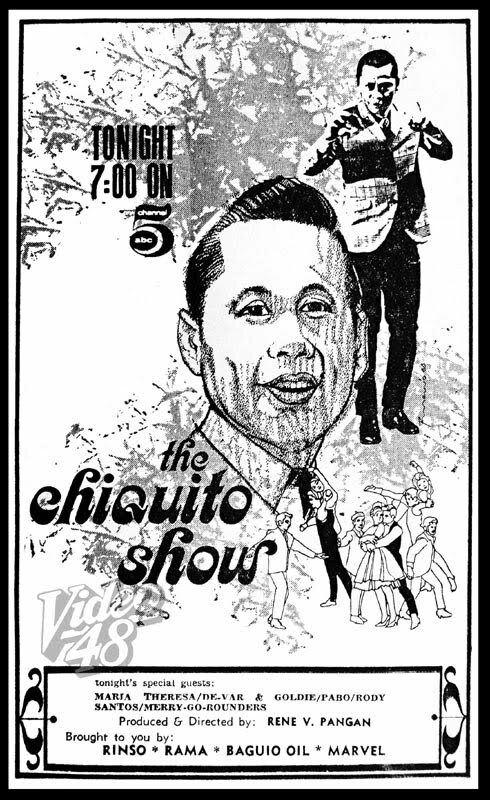 Chiquito did another TV show, "The Chiquito Show," a musical show, for Channel 5 in 1968. 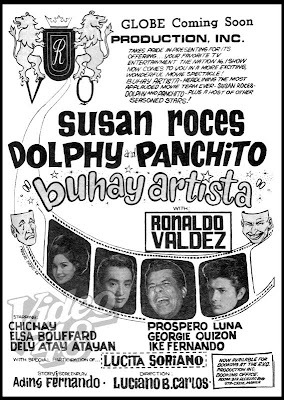 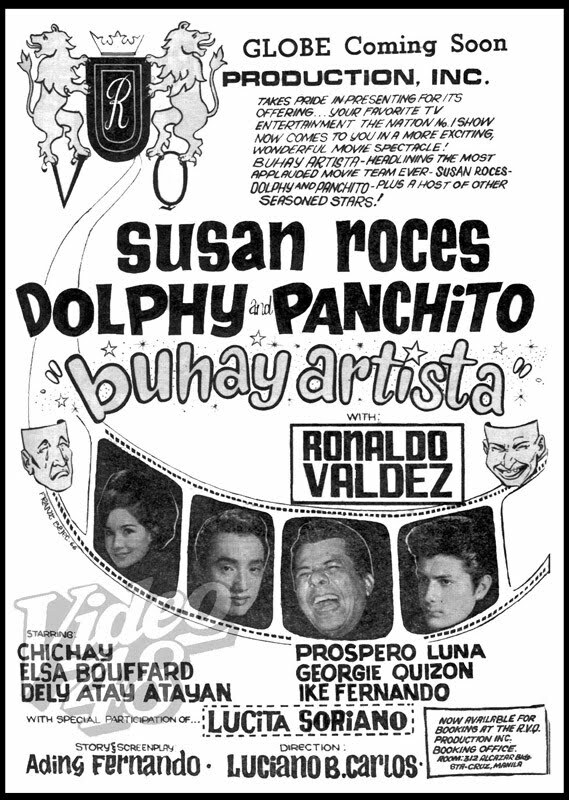 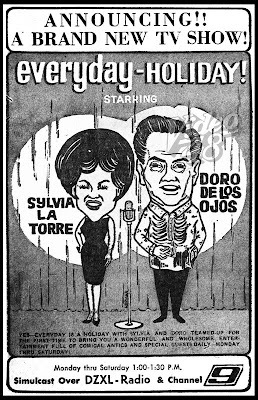 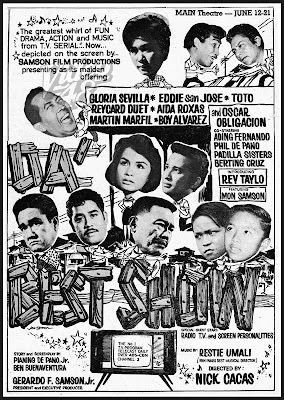 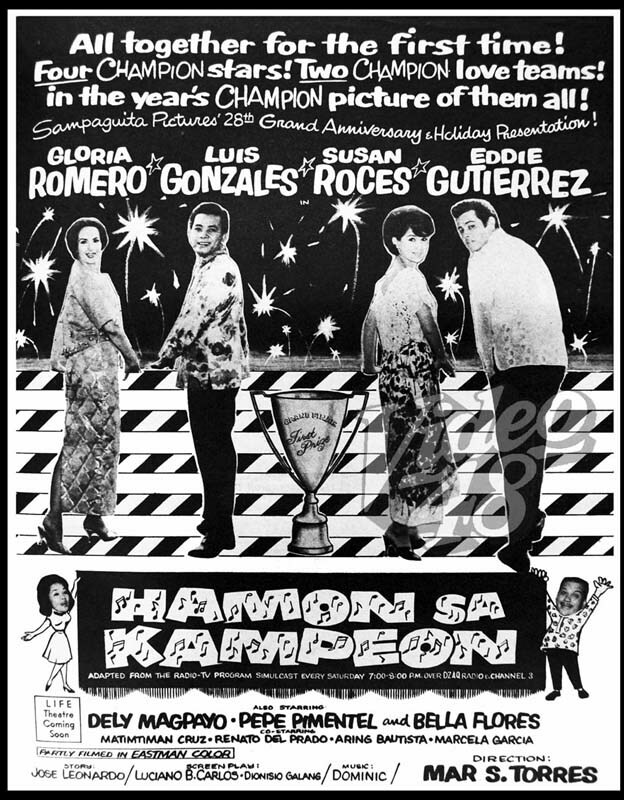 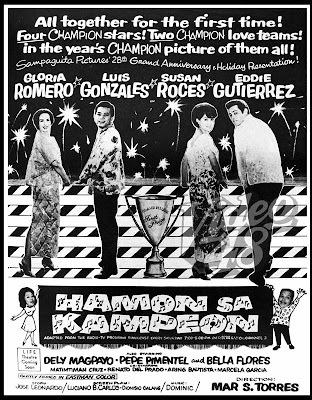 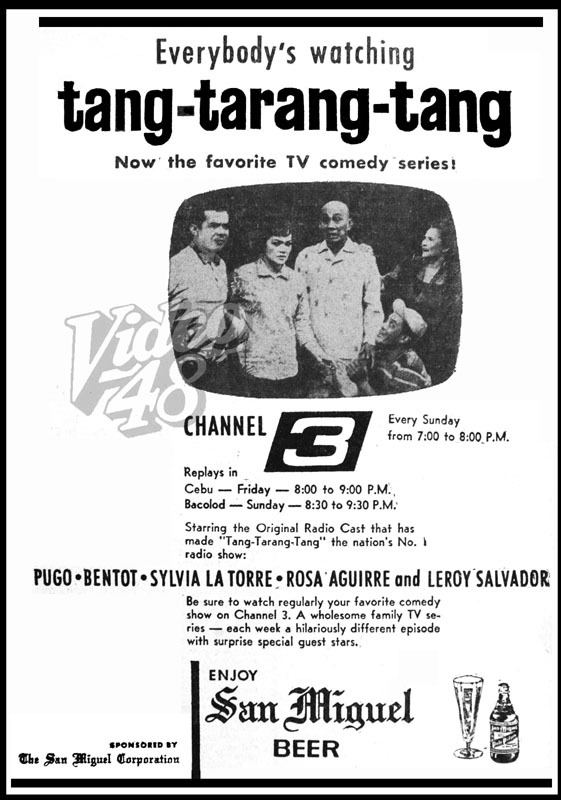 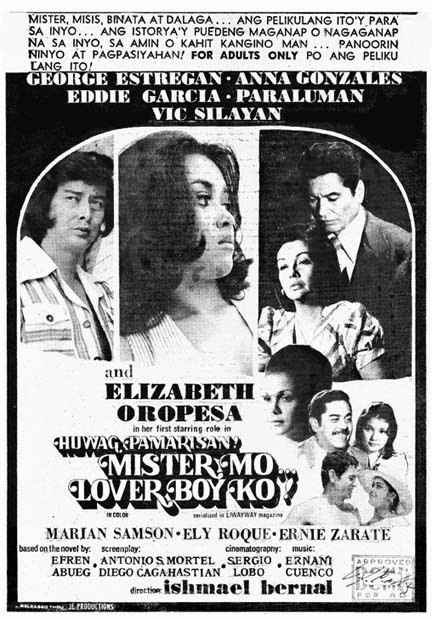 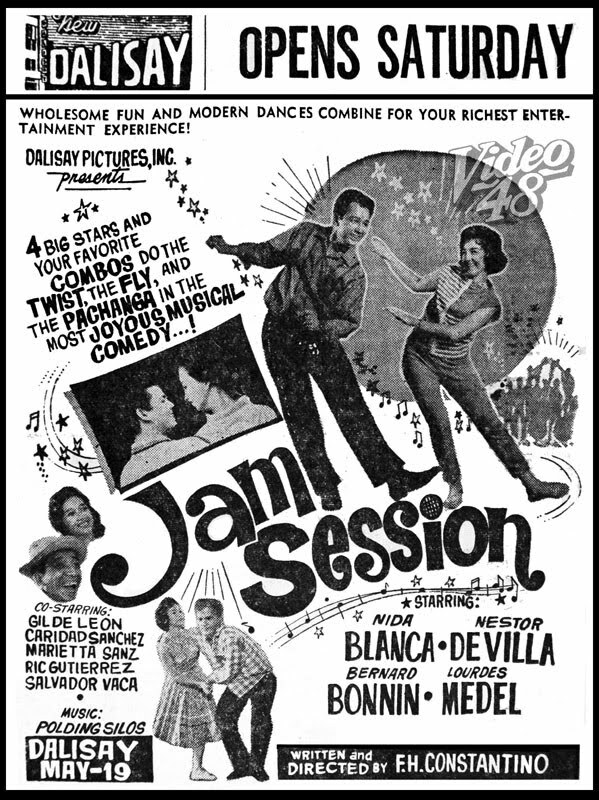 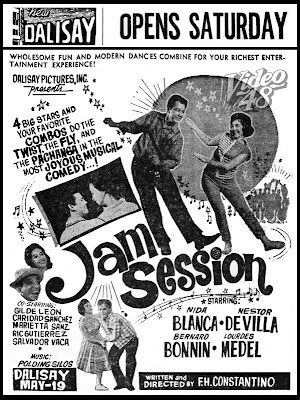 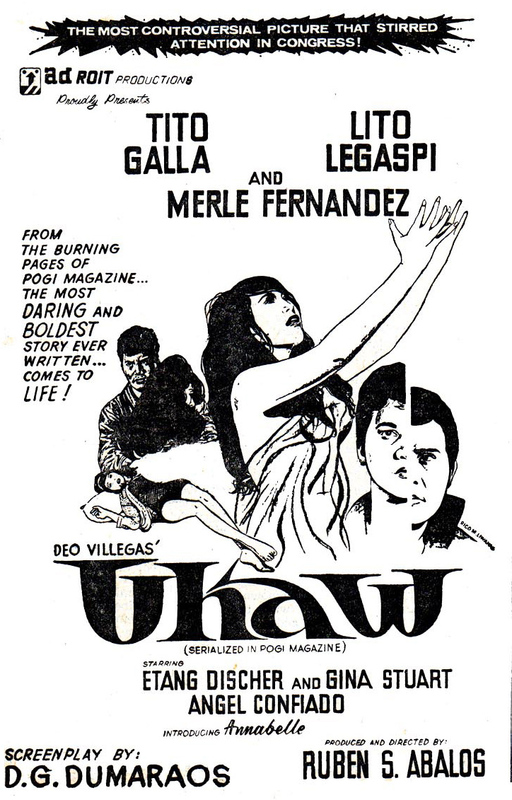 Aired over Channel 3, Sunday, 7:00 to 8:00 in the evening, the show topbilled by Pugo, Bentot, Sylvia La Torre, Rosa Aguirre and Leroy Salvador, was one the popular and favorite local TV sit-com of the 60s. 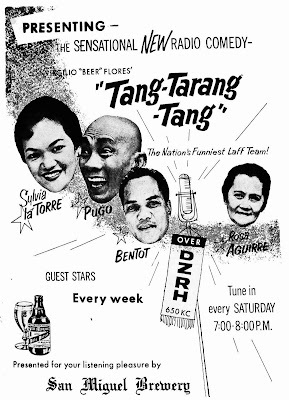 The show started as a radio program in DZRH in 1961. It featured the voices of Pugo, Bentot, Sylvia La Torre and Rosa Aguirre. 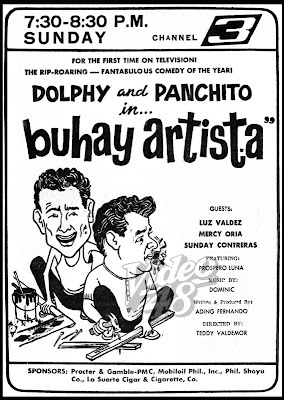 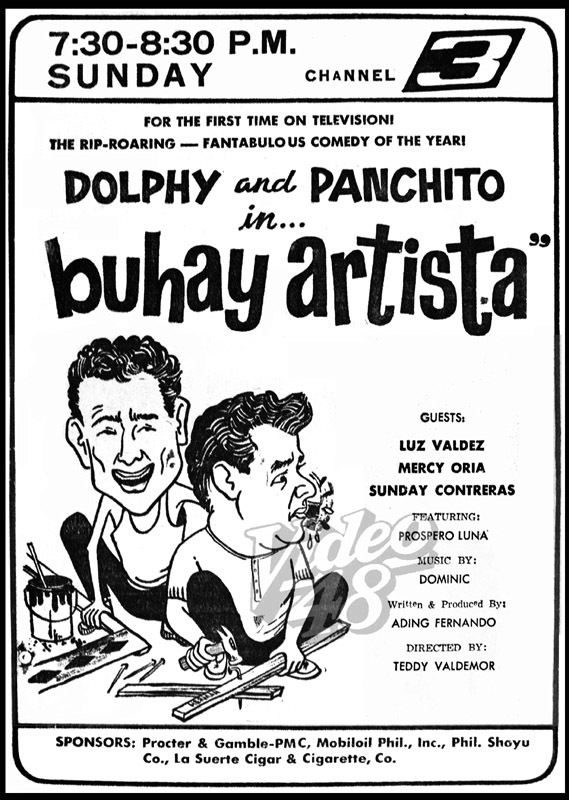 The legendary comic duo of Dolphy and Panchito headlined Buhay Artista, one the top-rating TV shows in the 60s. 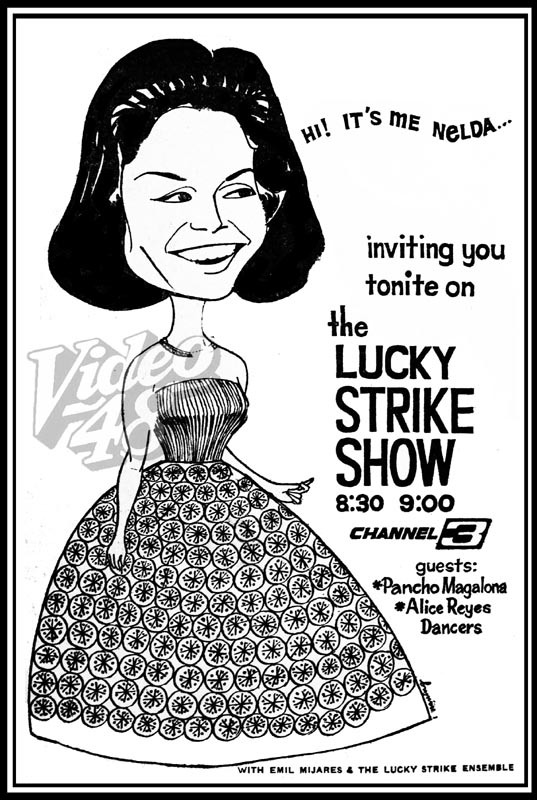 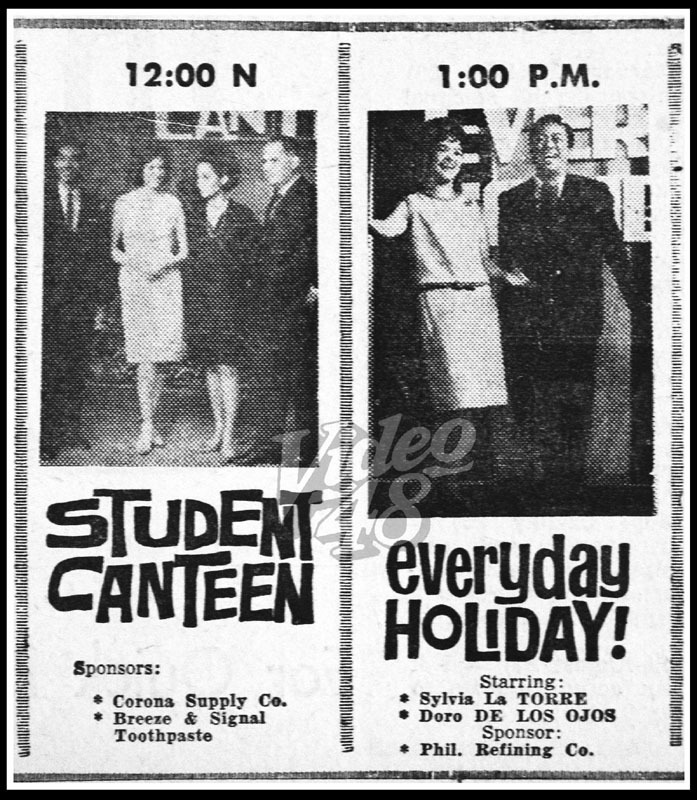 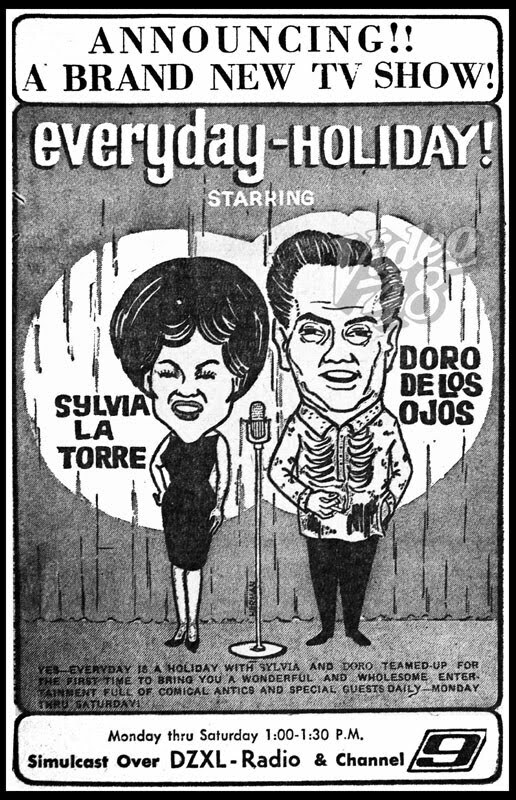 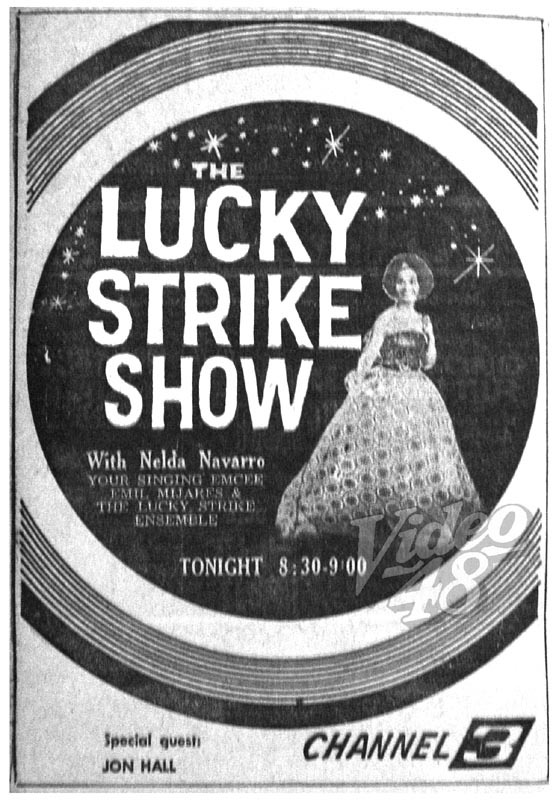 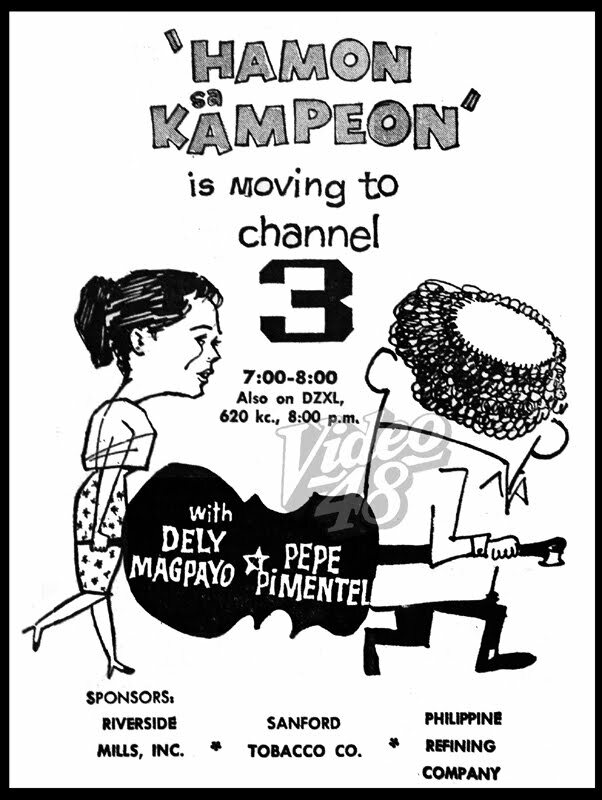 A Sunday evening treat for the whole family telecast over Channel 3, from 7:30 t0 8:30 p.m.
A fun-filled back-to-back daily noontime fare in 1964 with Student Canteen (12 noon to 1 pm) hosted by Eddie Ilarde, Leila Benitez and Pepe Pimentel and Everyday-Holiday (1:00- 2:00 pm) with the tandem of Sylvia la Torre and Doro delos Ojos. 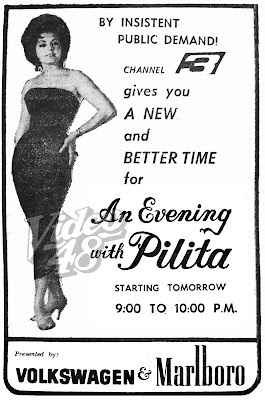 An Evening with Pilita, hosted by Pilita Corrales, Asia’s Queen of Song, was one of the popular TV shows in the 60s and widely considered as "one of the benchmarks in Philippine broadcasting history." 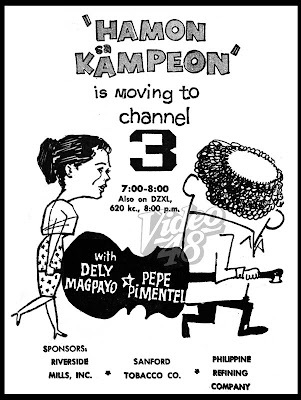 "Hamon sa Kampeon," a musical talent radio-TV program, hosted by Dely Magpayo and Pepe Pimentel, simulcast every Saturday 7-8 pm over DZAQ radio and Channel 3. 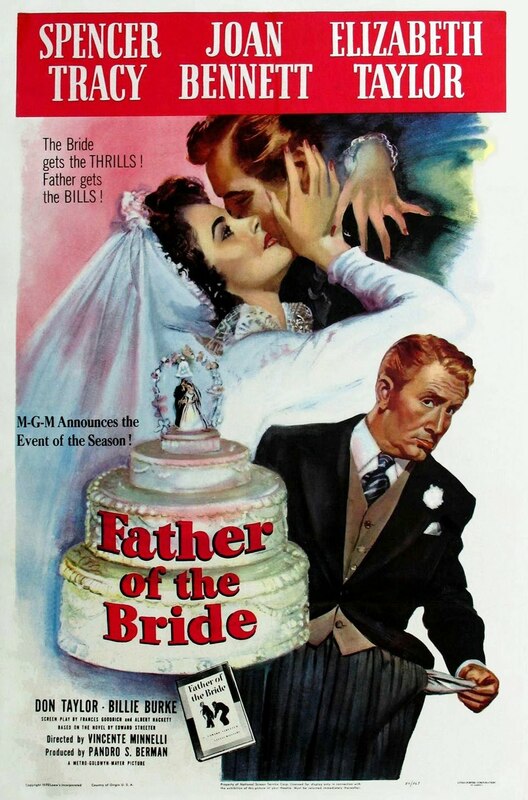 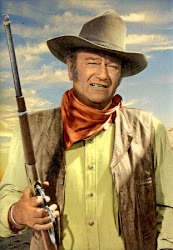 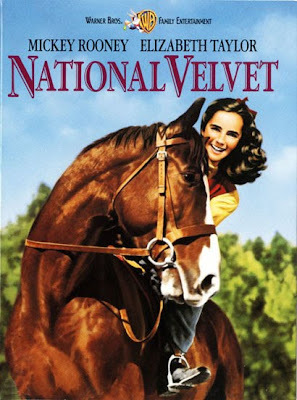 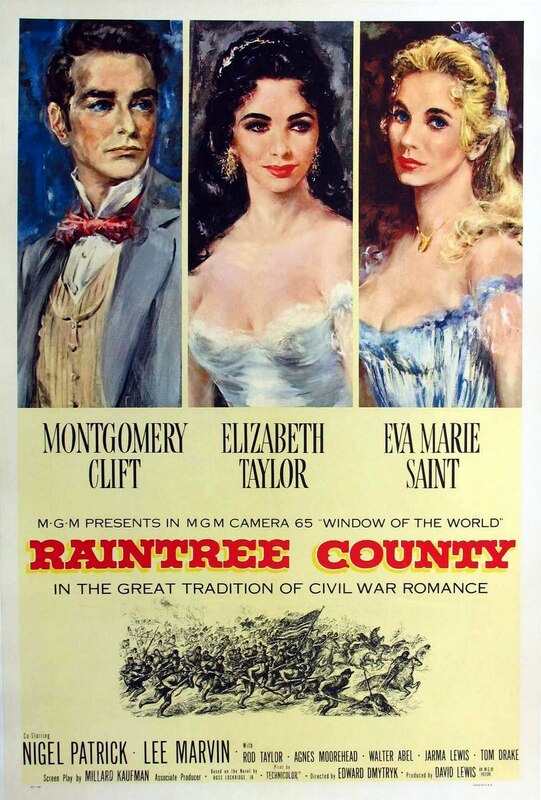 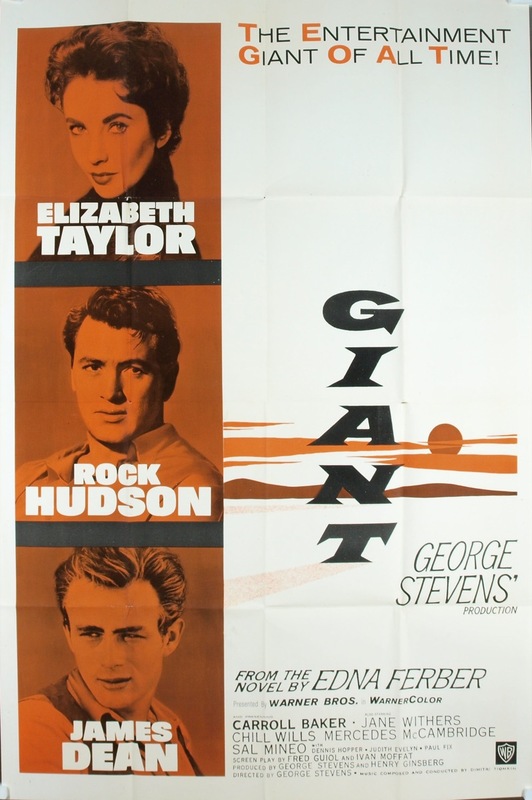 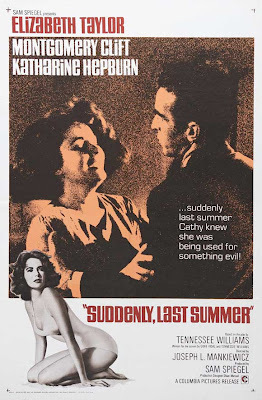 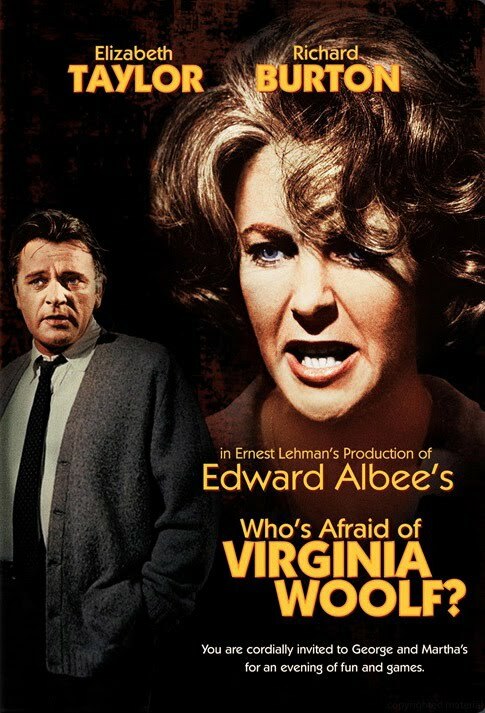 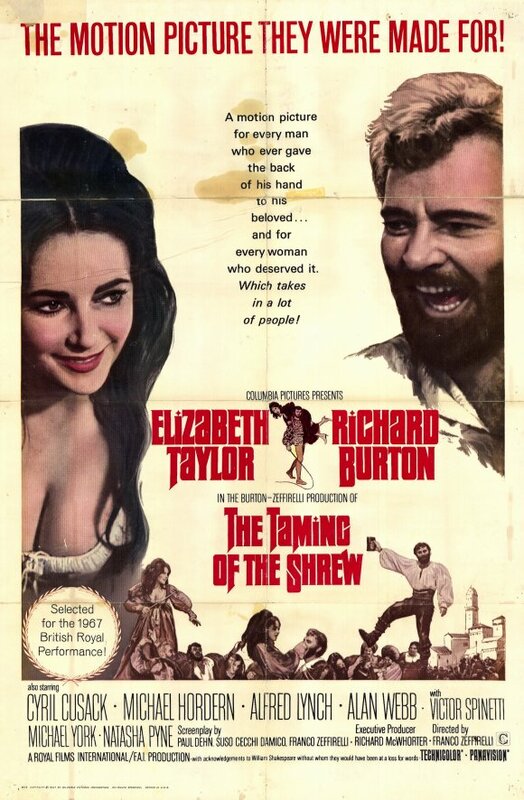 A movie was made in 1962, probably inspired by the popularity of the TV show. 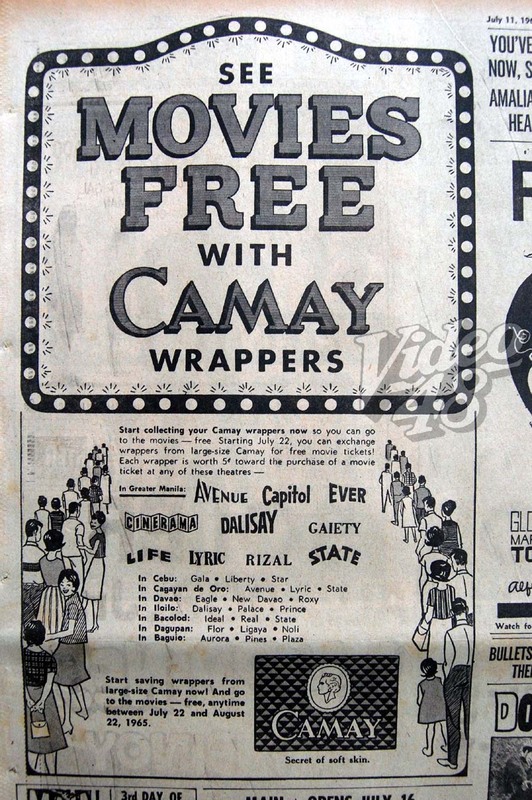 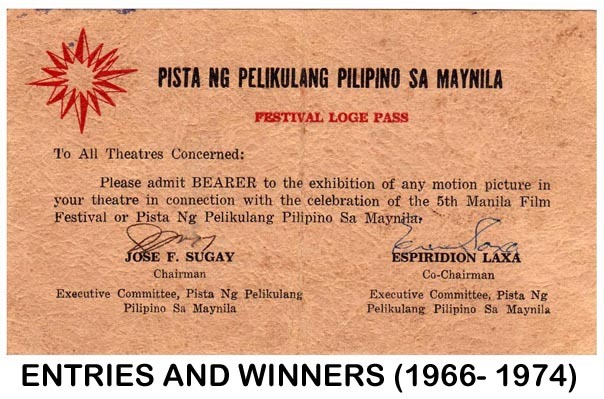 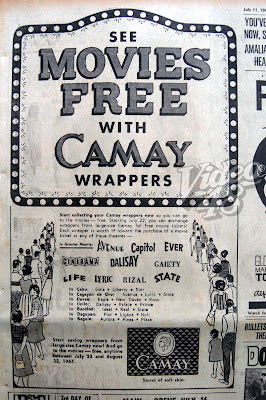 In 1965, one can avail a free movie pass with Camay wrappers, worth 10 cents per wrapper. 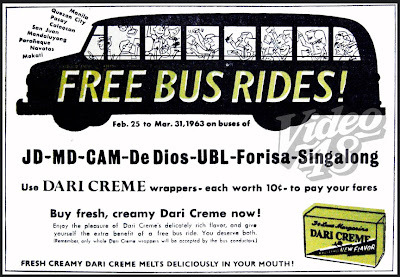 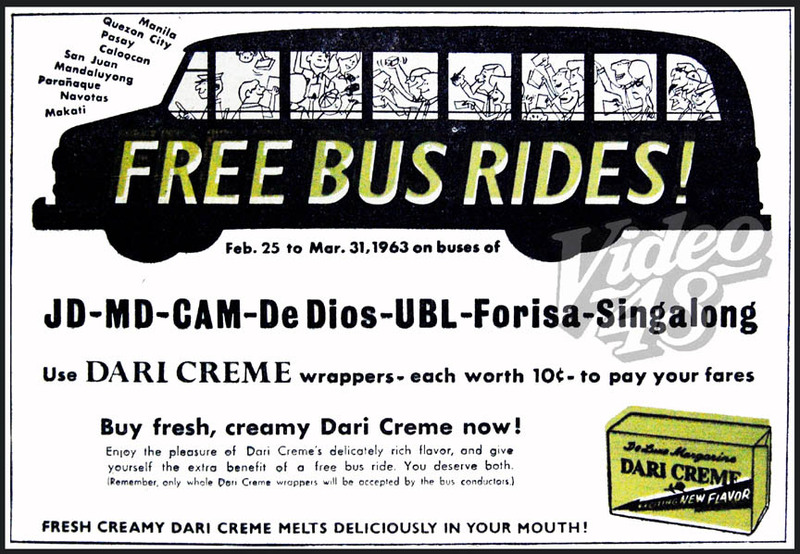 In 1963, Dari Creme wrappers (worth 10 cents each) entitled one with free bus rides. 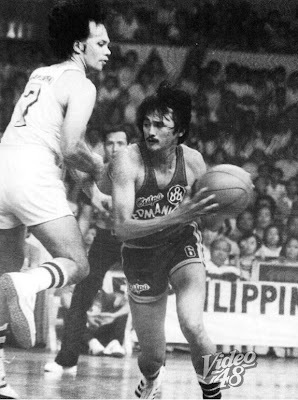 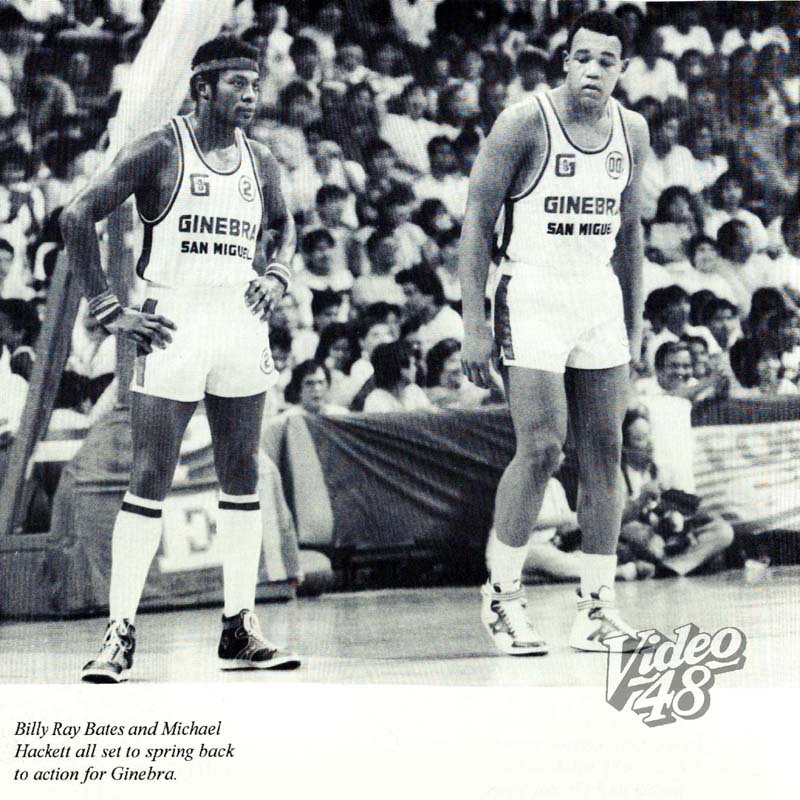 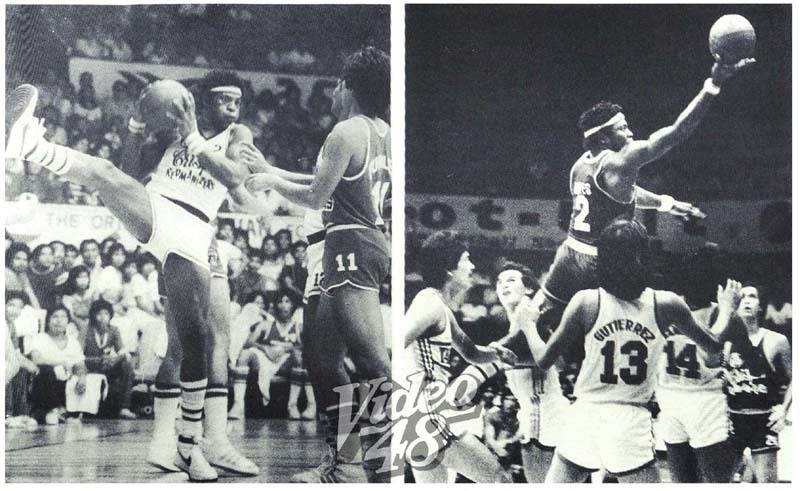 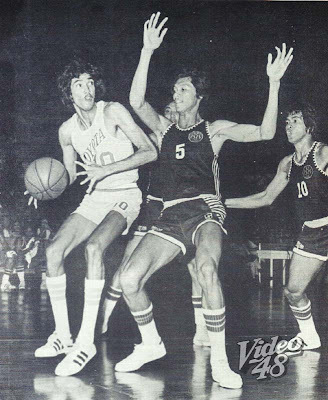 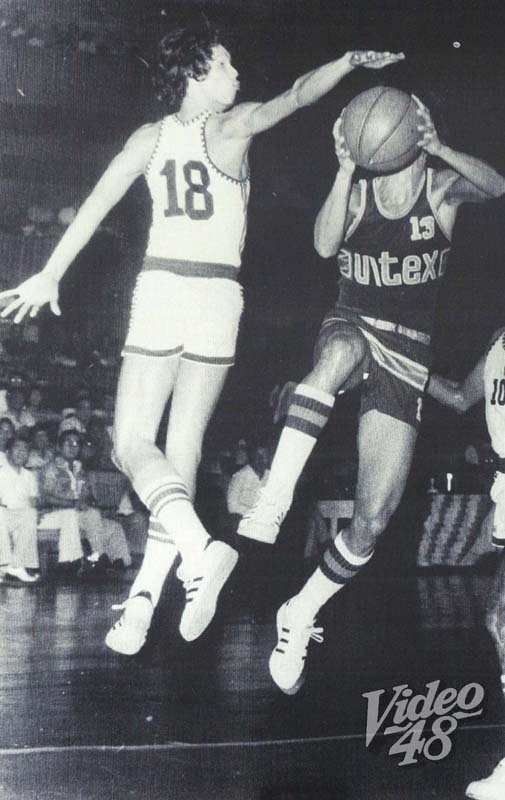 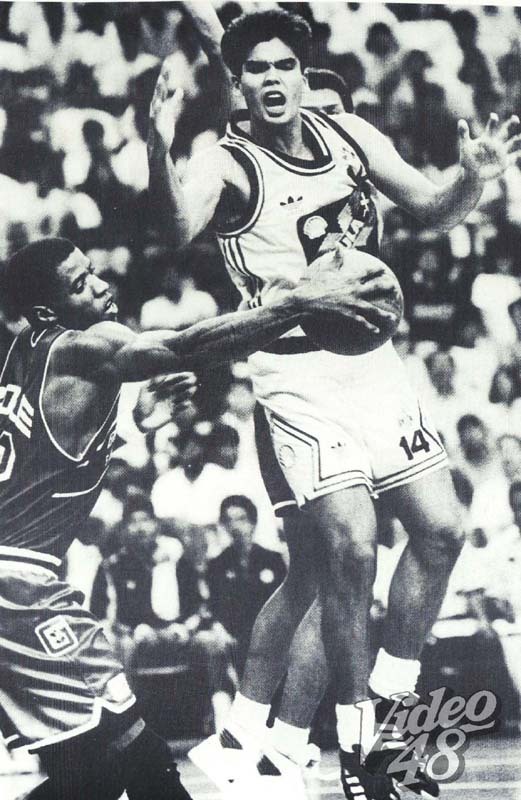 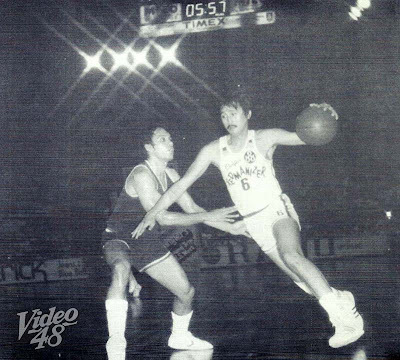 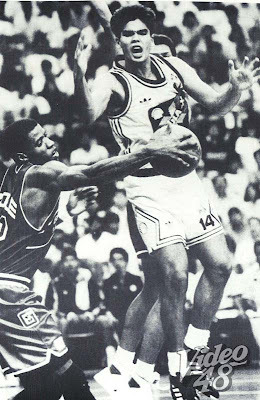 Miss the days when homegrown talents were kings of the hardcourt. 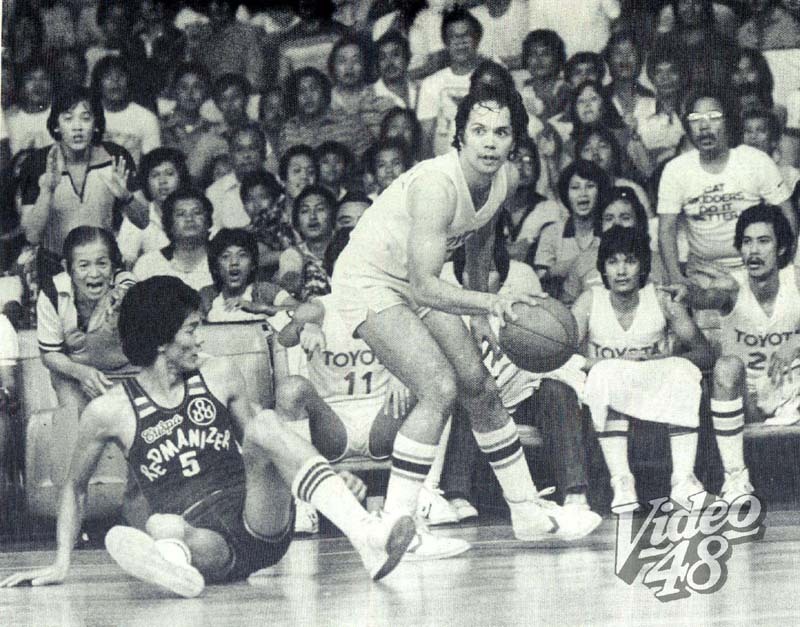 The influx of Fil-Am players dampens my enthusiasm on the games.